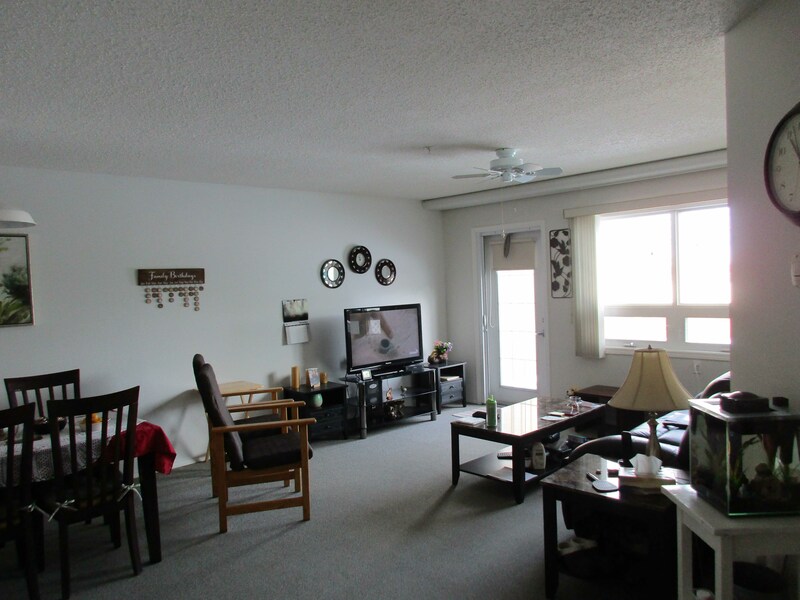 The Morley Young Manor is an Assisted Living complex that is located in Lamont, Alberta. The concept of the Lamont Health Care Centre Assisted Living Project is to offer Seniors Affordable Housing. It offers Affordable Housing to Seniors who are fifty-five years and over, to the disabled who still have the ability/desire to live independently or to those whose handicap will not compromise their need for independence, dignity and quality of life; by residing in a home-like environment which is geared towards keeping healthy seniors at their optimum level of health. In exceptional cases, the Lamont Health Care Centre will also reach out to younger persons who are under fifty-five years old and who has a desire to live in affordable social housing due to limited income or other personal factors. Where appropriate and resource permitting, the Lamont Health Care Centre Board will provide rent supplements to those who can demonstrate a need for same. Rent supplement will only be provided to Residents of the participating Municipalities. Applicants must be 55 years of age or older, underage applicants maybe considered at Management discretion. Personal security and safety are provided through access to medical, nursing and rehabilitation services provided by the adjacent Lamont Health Care Centre. 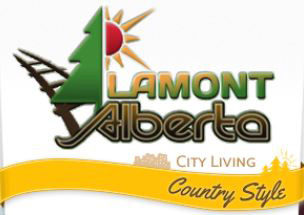 In addition, Assisted Living Residents are able to make use of the many miscellaneous support services offered by the Lamont Health Care Centre including Dietary, Laundry and Housekeeping. The Morley Young Manor contains 42 apartment style housing units for seniors fifty-five years and over. •	A kitchen/dinette which includes a convection oven, range, refrigerator and sink. •	A laundry closet incorporating washer and drier. •	Storage closets in bedroom and entrance. The one bedroom units vary in size from approximately 550 sq. feet to 620 sq. feet; the two bedroom units are approximately 840 sq. feet. In addition to the Residential Units, the Facility features two common lounges, with a kitchen area in each lounge. There is an enclosed link to the acute care unit, Lamont Health Care Centre in order to permit ease of access to the various services at this facility. 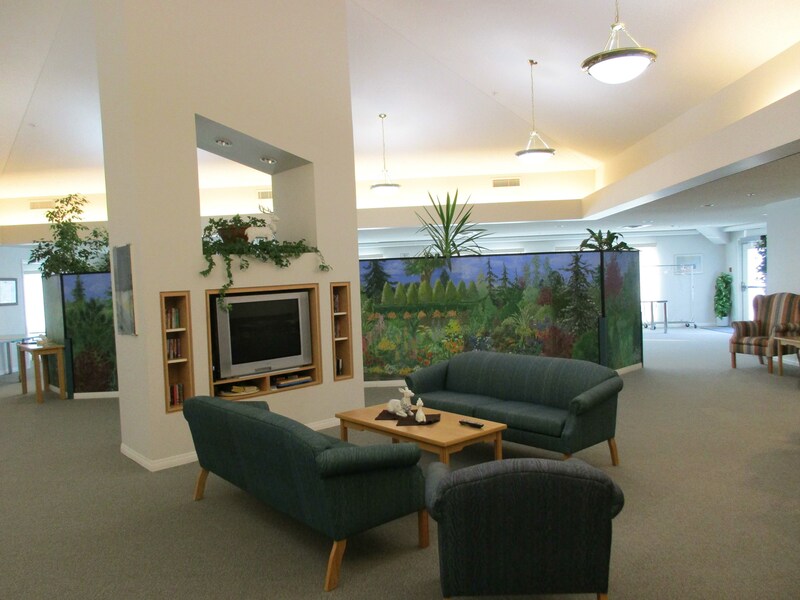 A Guest Suite (with sleeping accommodation for at least three  people) is also included in the complex; this Suite is available for use by family members or guests of Residents or for use by others as deemed necessary/appropriate by Lamont Health Care Centre. A waitlist for admission is in place for those wishing to access accommodation at this site. Morley Young Manor is operated as a non-profit entity under the auspices of The United Church of Canada.